North Country Sacred Harp: Singing in Jackson this Thursday, June 9th! Singing in Jackson this Thursday, June 9th! 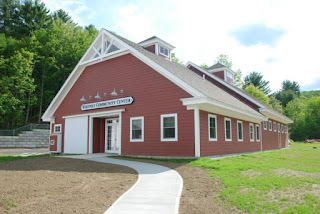 Please join us for our twice monthly "South of the Notch" singing in lovely Jackson, NH! We meet on the second and fourth Thursday evenings of every month to sing from the Sacred Harp. Singers of all experience levels are welcome (and that includes those with no experience at all)!